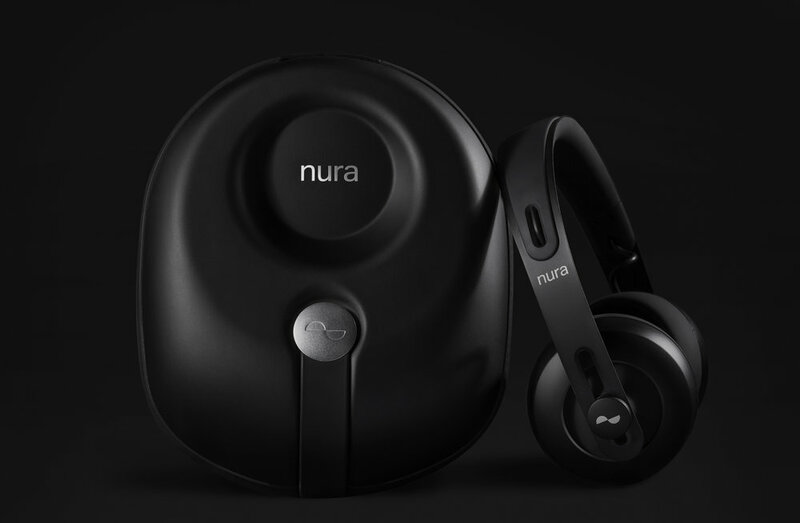 Melbourne-based, personalised sound pioneer nura has launched its highly anticipated debut product — a reinvention of the headphone that looks, feels and works in a radically different way to conventional headphones. 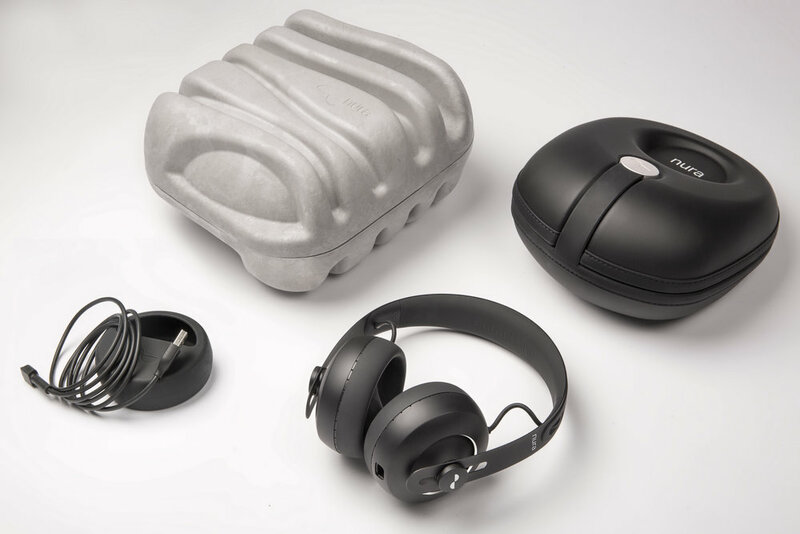 The nuraphone plays a range of tones into the ear, and then measures a very faint sound that your ear generates in response to these tones called the Otoacoustic Emission (OAE). This tiny signal originates in the cochlea and vibrates the ear drum, turning it into a speaker and playing sound back out of your ear. Encoded in the returning sound wave is information about how well you heard the sound that went in. 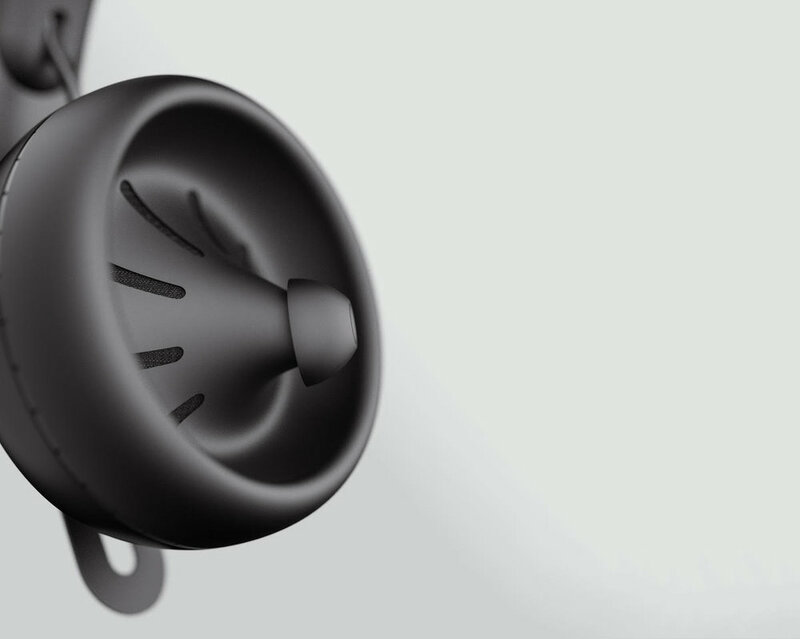 The nuraphone uses an extremely sensitive microphone to detect this returning sound wave, and a self learning engine built into the nuraphone to create your profile. No buttons or knobs. It all happens automatically and in about 60 seconds. It is a little bit magic. 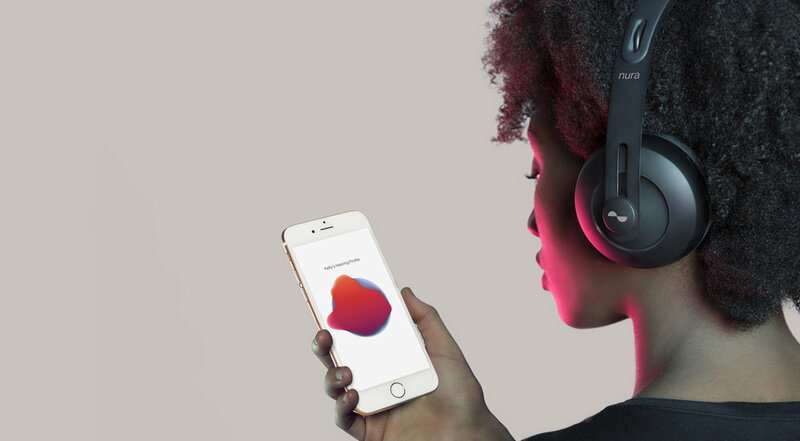 Once the nuraphone has created your hearing profile it sonically shapes your music so that it matches your hearing system and delivers all the detail of the music you love. Once personalised you can listen to your favourite music in stunning detail from your favourite player.